Hope’s Crossing volunteer board of directors is made up of members who share a commitment to help At Risk women to become whole and healthy and whose background, expertise, and contacts provide the tools Hope’s Crossing needs to remain a mission-focused and sustainable meeting the needs of women in our community. 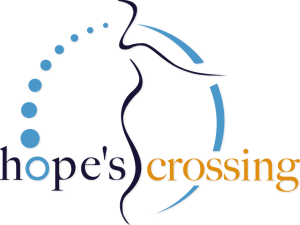 Hope’s Crossing believes its Board of Directors should reflect the rich diversity of Arizona. 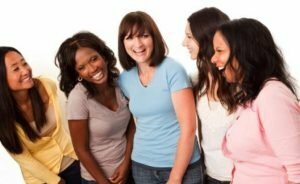 Each member is elected by the current Board of Directors from statewide applicants from the public and private sectors. Members serve two-year terms, with the possibility of renewal for an additional one year. If you would like more information on becoming a board member, please contact Laura Bulluck, CEO, at 602-795–8098or laura@hopescrossing.org.